It’s that time of year again, when a funny furry fortune-teller comes out and predicts six more weeks of winter if he casts a shadow – if no shadow, early spring is here. This year is extra interesting because it lands right on Super Bowl Sunday XLVIII. 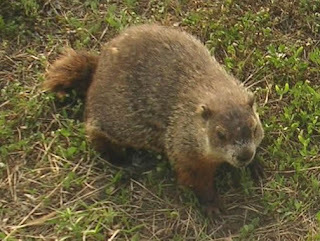 Punxsutawney Phildid see his his shadow so we can expect 6 more weeks of winter. 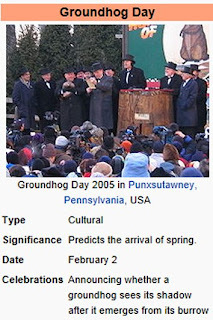 Punxsutawney Phil saw his shadow earlier today, which means 6 more weeks of Winter. Wonder if it will it snow or rain tonight on Super Bowl. I wonder if this is an advantage for one team over another or disadvantage for both?